Registered Domestic & Commercial contractors. Delivering great service since 1989. Wyse Electrics Ltd, also install Solar panels via our sister company Wyse Solar. We found Wyse Electrics to have an in-depth knowledge of our specific needs and with little fuss were able to create solutions to cater for these. We found their practical approach circumvented unnecessary time delays while always being aware of the cost restraints of a competitive industry. The approach of offering an on-going maintenance service also means that small adjustments can be made on an on-going basis to any application and we would have no hesitation in recommending Wyse Electrics to any interested party and highly valued their no-nonsense practical approach. We had never previously dealt with Wyse Electrics Ltd and found them to be a breath of fresh air. They understood from the initial ideas what was required and by the nature of the contract, i.e. 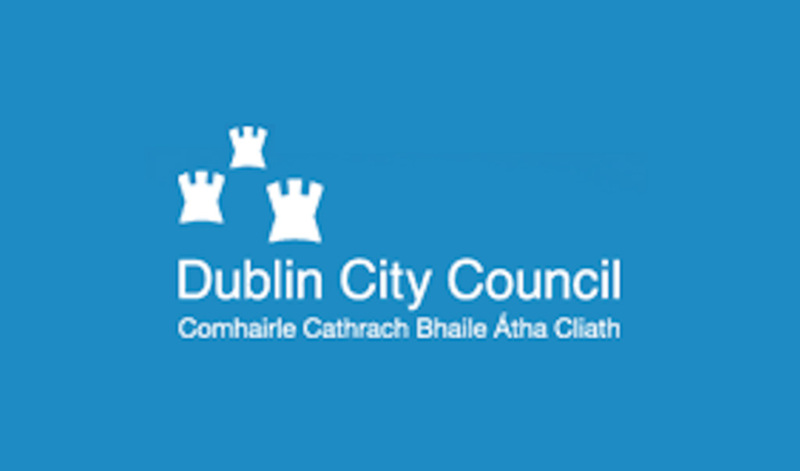 the first installation of its kind in Ireland, there were numerous changes for which they had catered for and executed in a professional manner. Wyse Electrics are now maintaining both our facilities and we would have no hesitation in recommending them. Our Company has worked with Wyse electrics for over twenty nine years. 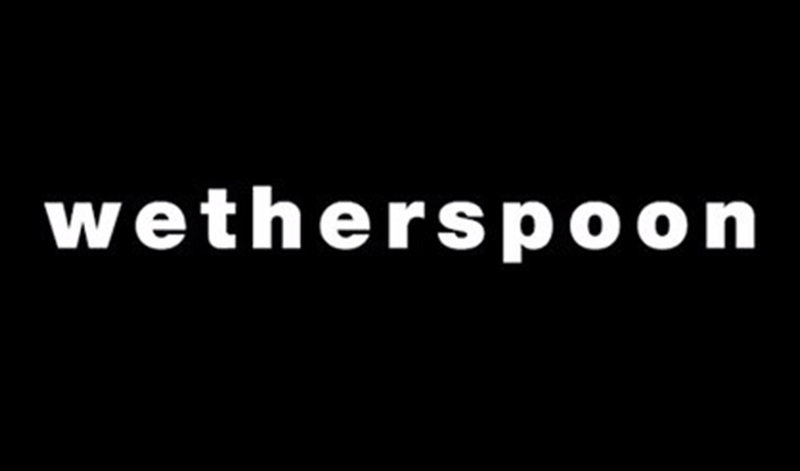 When the project for the development of Weatherspoon’s Pubs in Ireland came to fruition I knew that Wyse electrics was the Company to undertake this project due to the tight deadlines, attention to detail by the designers and the projects running concurrently and in various locations in Ireland. Suffice to say my expectations were not just met they were exceeded by this Company. I feel guilty in giving this testimonial as it is like sharing a great secret, but I would not hesitate to recommend Wyse electrics for any electrical project, Professional service with a smile. We are specialist electrical contractors. We pride ourselves on delivering a very high level of service at very reasonable rates. Over the 17 years in business, Wyse Electrics have completed a large number of domestic installations. These vary from small extensions to large residential properties. These larger properties usually incorporate home automation, sound systems, data points and specialist lighting. In 2009, Wyse Electrical were awarded RECI/Safe Electric industrial contractor of the year in out region. References can be supplied depending on the size and scope of the contract. Simply contact us and we will asses your job and provide you with a "no committment" quotation. Simply call or email us and we will assess your requirements. We provide transparent quotes at very competitive rates. All our work is delivered to Safe Electric standards (formally RECI). We are fully insured to guarantee you 100 % satisfaction. 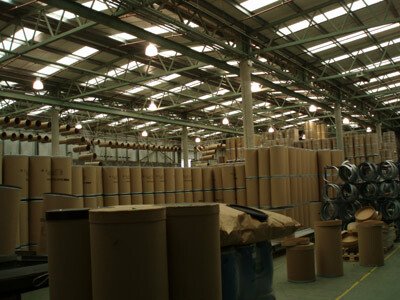 Industrial Packaging are involved in the manufacture of cardboard tubes and fibre drums for the construction and pharmaceutical industries. 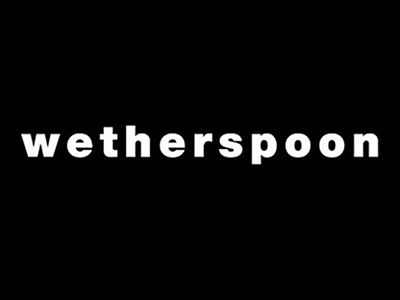 Weatherspoon’s is one of the largest Hotel and Public houses chains in the U.K. In 2016 they opened five Pubs in Sothern Ireland. Wyse electrics were employed to design install and commission the electrical elements of these projects. Wyse Electrics Ltd was established in 1989 and has its registered offices in Dublin. The Company is owned and run by two Directors who, between them have over 70 years’ experience in all areas of the electrical/electronic industry. With this vast experience the Directors have created a Company that is capable of taking a project from conception right through to certification and maintenance thereafter while also embracing the most modern innovations and technologies. These standards have been employed in all areas of the Company’s work and can be seen from the wide variety of contracts that have been undertaken over the years. Indeed, the Company is very proud about having a separate division involved in the generation of electricity through solar panels. Wyse Electrics have enjoyed a good relationship with clients and architects alike over many years and from these relationships the Company has developed the ability to target the clients specific needs and convert these into practical electrical designs and realistic installations while also bearing in mind the budget price of contracts. The availability of maintenance contracts after the initial installation helps the Company to refine the initial installation and moving forward, to make any necessary adjustments that may help in energy or method management. 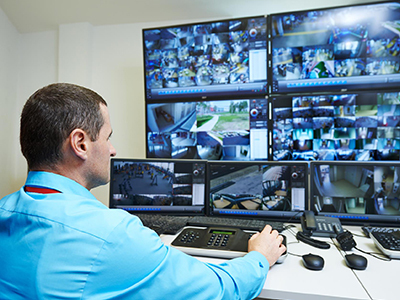 Wyse Electrics have experience in the design installation and testing/scanning of communication networks. These can vary in size from wide area networks (W.A.N) to local area networks (L.A.N.) and include the use of fibre optic cable, cat v, and cat 6 cables. The knowledge and the practical experience gained over years has meant that the company has diversified and are not only involved in data/telephone networks but are involved in home automation and sound installations in association with specialist contractors. Wyse Electrics Ltd.have been involved with many one off installations all unusual and diverse in their own way but the common underlying factor to all of these is the enthusiasm which we apply to each project while also being mindful of the completion deadlines and budgets involved. One such project is the new lighting system along the 1 kilometre walkway at Bray Promenade, co. Wicklow, which was featured in the publication “Architecture” issue 197. Another project was the installation of Flood Lighting designed and installed for Holy Child School, Killiney. Wyse Electrics can carry out all portable appliance testing of electrical equipment for our customers in either our fully equipped workshop or at our customers sites. Once the testing has been complete a full set of test certificates are provided and can be updated as required. 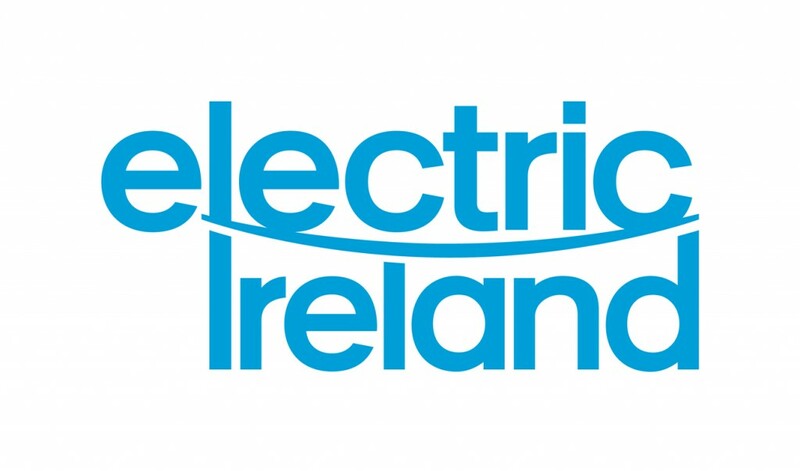 All installations work carried out by our electricians, in Ireland is tested to ETCI and BS 7671 wiring regulations by our qualified testing personnel and test certificates are supplied on satisfactory completion of the testing. Our qualified testing personnel can carry out periodic testing of electrical installations to ETCI and BS 7671. On completion of these tests the relevant test certificates are issued to the customers.